The Soul Note SA710 Monitor Amplifier is a smallish component with just two knobs – Selector and Volume. My last review this year is of a component that I had a good feeling about when I first heard it at the Kuala Lumpur International AV Show (KLIAVS). The component is the Soul Note SA-710 Monitor Amplifier. 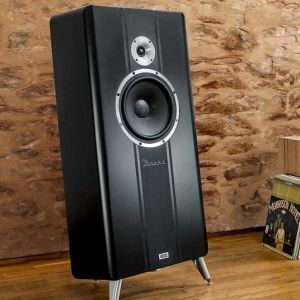 During the KLIAVS, I knew I was hearing something great when I walked into Audio Art’s room which had a system comprising the SA-710 Monitor Amplifier, a Soul Note CD player and a pair of Adam speakers. I quickly connected the Soul Note SA-710 Monitor Amplifier to my system and slipped in a CD. Yes, I confirmed that I had heard something special during the KLIAVS. The Soul Note SA-710 is a smallish integrated amplifier and is multi-functional. It can be used as an integrated amplifier pumping out all of 10W per channel into 8 Ohms or it can be used as a preamp (with two sets of pre out for bi-amping) or it can used as a headphone amp with 3W of juice. According to a review (there are not many on the Net) I read, the SA-710 performed well with a pair of speakers with sensitivity of 94dB. 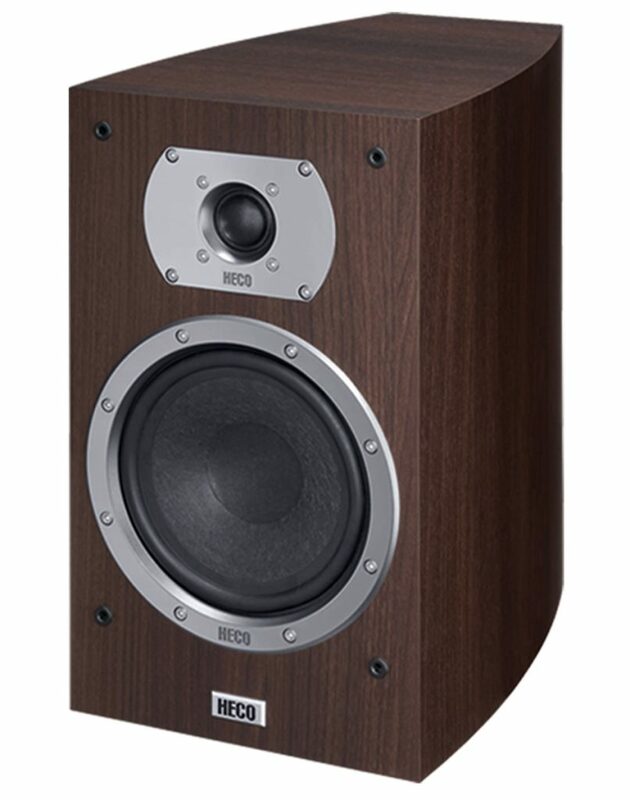 That ruled out the resident ATC SCM50 floorstanders which have 85dB sensitivity. I have a pair of Focal Chorus 705 standmount speakers which have sensitivity of 89dB which proved to be quite a good match with the 10-watter Soul Note SA-710 Monitor Amplifier. But first, let’s talk about the sound. After coming up with several words to describe the sound of the Soul Note SA-710 Monitor Amplifier, I decided on the word ‘precise’. It has a very precise sound – not a note was too short or too long, not a note was out of place. Not only could it do timbres precisely, but the micro-dynamics of music too. Thus the inflections of singers were rendered exceptionally well. To test the SA-710 as an integrated amplifier, you have to set the gain switch to ‘high’ (the gain switch is at the rear panel) otherwise it may struggle to drive the speakers. 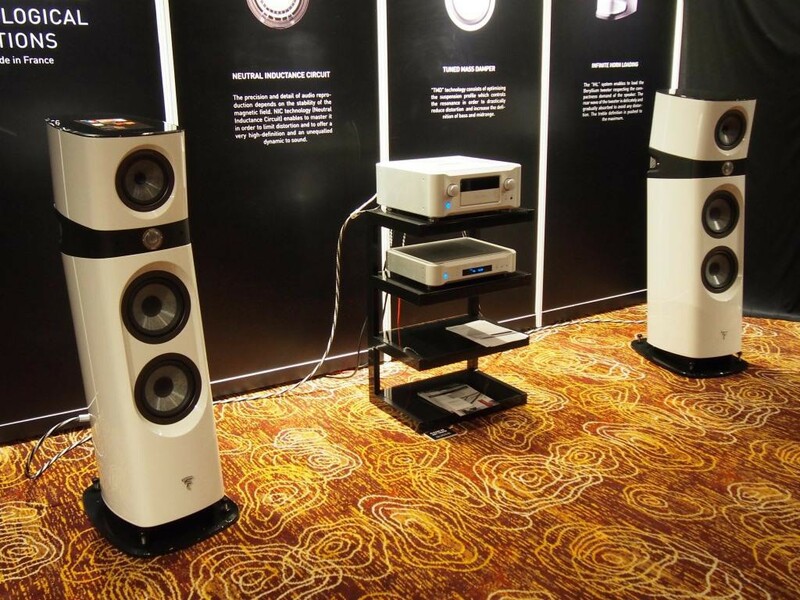 The Focal Chorus 705 speakers were on my reference stands the TAOC AST-60HB. I used the Kimber 12TC to connect the speakers to the SA-710 which was connected with Oyaide QAC-212R XLR interconnects to the Wyred4Sound DAC2. Playing the role of CD transport was a Roksan CD player. There are several LEDs on the PCB which are quite bright. The rear panel is quite neat despite the more-than-usual number of inputs and outputs. Now, the SA-710 offers both single-ended and balanced inputs. I hooked up a pair of WyWires Platinum interconnects to the W4S DAC and the Soul Note integrated amp and it was a simple task of switching the selector knob to test the two inputs. The XLR input sounded louder and the soundstage was bigger in all dimensions with the depth being quite impressive. I used the XLR input for the rest of the sessions. Since it was the Christmas season, I played Christmas CDs from the likes of Celine Dion, Il Divo, David Archuleta, LeAnn Rimes, Susan Boyle and others. What surprised me first was the bass. For a 10-watter, the bass was surprisingly strong, tight and precise. The mids were rich and fluid while the treble was airy and … precise. The Soul Note SA-710 Monitor Amplifier could also reproduce the ambience of the space where the recording was made very well. If studio tricks were used such as adding reverb or echo, they show up very clearly …and precisely. 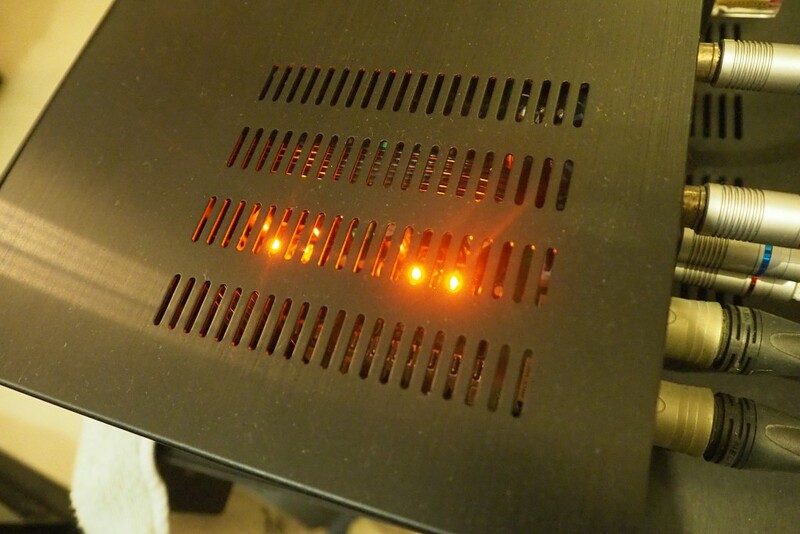 Actually, the SA-710 Monitor Amplifier is just doing its job since it was designed for studios. To test its headphone amp feature, I used my resident pair of Sennheiser HD600 headphones. When listening to headphones, the ‘gain’ setting has no effect. Again the key word is ‘precise’. The studio quality of the headphone amp really shines. To use it as a preamp, you simply plug a pair of single-ended interconnects to the pre out jacks and the other end to your power amp. In my case, it is the 300-watter Bryston 4B SST. You do not need to turn any switch on to use it as a preamp. I would recommend the ‘low’ gain setting so that the micro-dynamics will be revealed and not be drowned out by too-loud music. When used with the Bryston, the precise sonic signature is surely there. 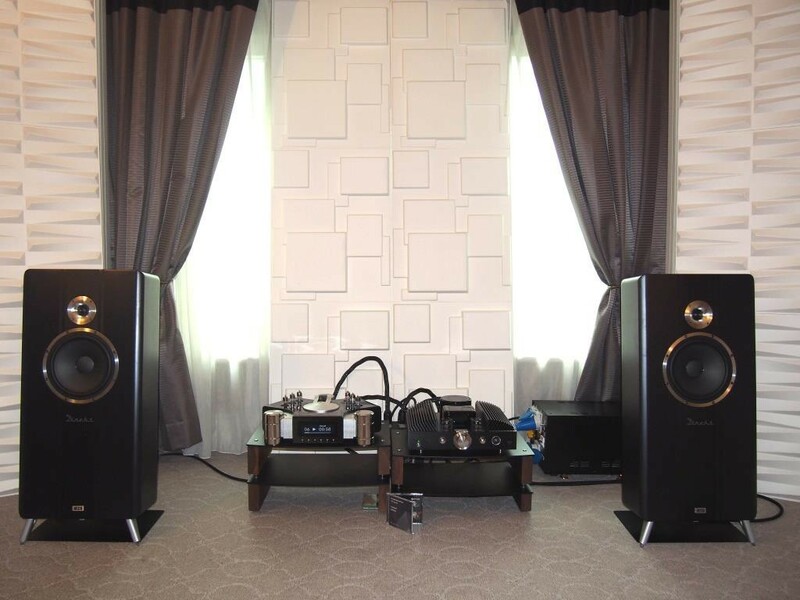 Since the Bryston is a 300-watter, its control over the proceedings showed clearly, but it sounded leaner than the Soul Note SA-710 used as an integrated amp in the sense that the images were noticeably leaner. But the precise nature of the sound was evident in spades with the micro-dynamics more pronounced. In the end, did I like the Soul Note? Yes, of course! When used as an integrated amplifier, I would recommend speakers with sensitivity of 90dB and above. Okay, I would stretch it a bit and say 89dB has to be the minimum. 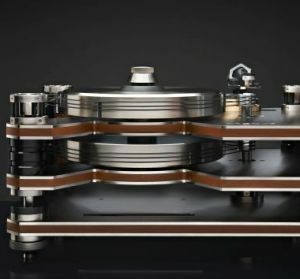 I would think the Soul Note SA-710 Monitor Amplifier would be a good match with, say, the Avantgarde horn speakers. As a headphone amp, the 3W (32 Ohms) surely would be sufficient for any type of headphones. 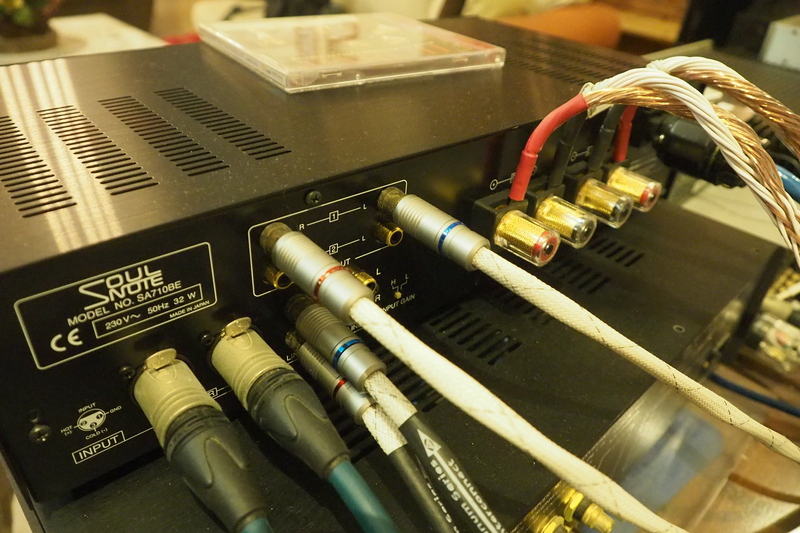 Oh yes, the Soul Note SA-710 Monitor Amplifier needs a good power cord. I used the black power cord that came with it initially and when I switched to the Siltech SPX-30 power cord, the sound became smoother. I used the Siltech for the rest of the sessions. 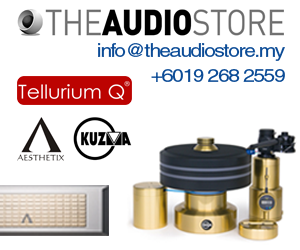 Soul Note products are sold by Audio Art in Ipoh. If you are in the Klang Valley, please call David Low at 012-2499823. 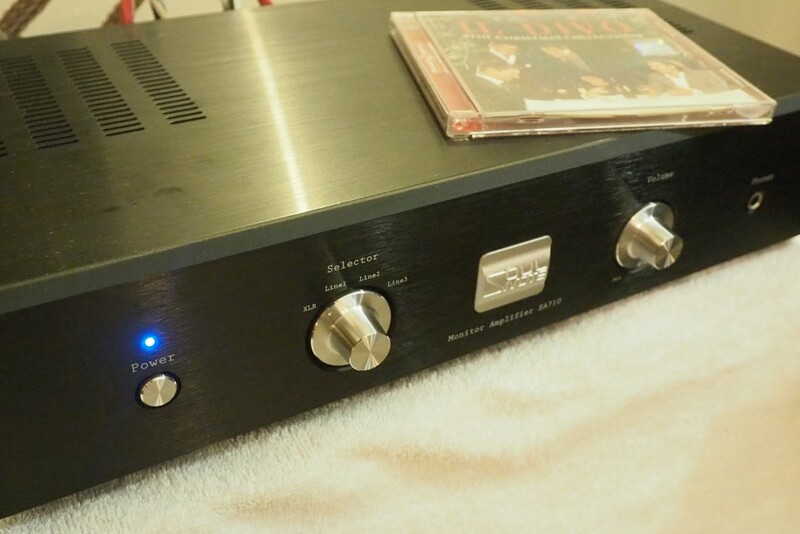 The Soul Note SA-710 Monitor Amplifier costs RM7,425 (rrp).